The goal of cosmetic dentistry is to improve the appearance of teeth that show when you smile and talk. If you’ve ever felt self-conscious while smiling, you owe it to yourself to schedule a consultation with our dentist. Don't hesitate to contact us if you have any questions or concerns. We can help you explore your options for cosmetic dentistry so you can start smiling with confidence. It is our goal to help you achieve a smile that you are proud of and want to show off. Continue reading to learn about the cosmetic dental services that we offer to our patients. When you return for your second appointment, your veneers will be ready. Our dentist will make sure that your porcelain veneers are the right shape, fit, and color before bonding them to the fronts of your teeth. If you don’t want us to remove tooth enamel, ask our dentist if you’re a candidate for Lumineers®️. Still have questions about cosmetic dentistry? 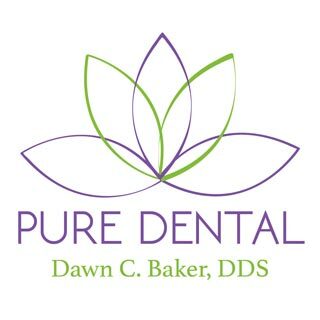 To request a consultation with our Gahanna dentist, call Pure Dental at (614) 475-7580.